There are a lot of motorcycle enthusiasts who usually get disappointed during the holiday season. They do not get the gifts that they want. If you know someone who loves motorcycles and you want to please that person, you would do enough research to make the right choice. There are some people who love motorcycles who are always on a budget. They have used up most of their money on their motorcycle and they do not have much money for anything else. You can check their tires and see if the tires are already worn out. 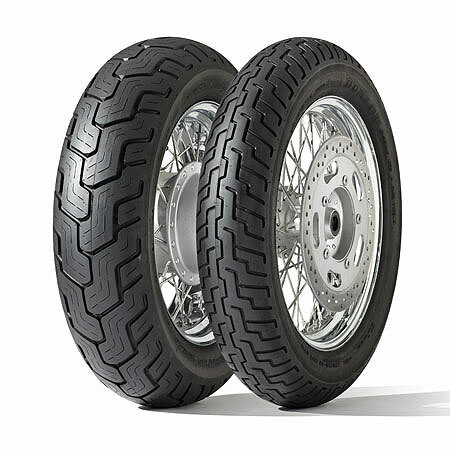 There are cheap motorcycle tires that can be purchased online and from actual stores. You can also provide a month’s worth of the usual expenses that the person pays for. The person will surely appreciate the gesture especially since he can use the money for the next month or for something else that he genuinely likes. When looking for the right motorcycle parts, make sure that you are only purchasing quality-made items. You do not want items that will break down after being used for a short period of time, right? There are OEM parts for motorcycles that you can get. There are a lot of riders who wish that they can listen to music while they are riding. This is the perfect way to do that. 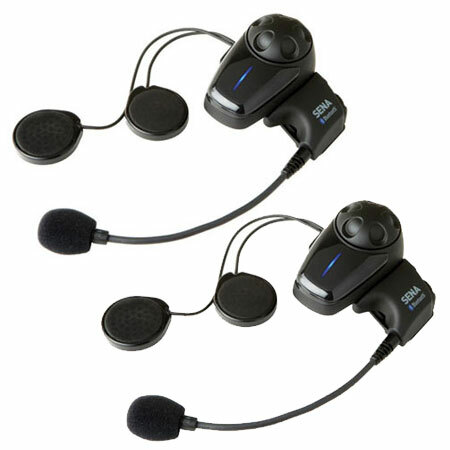 Just make sure that the headset will still allow the rider to hear outside noises to stay safe while on the road. 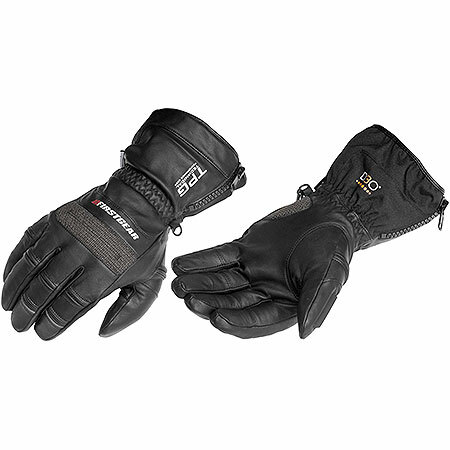 These gloves can be helpful for riders who like to ride for long periods of time. The gloves will make sure that their palms and hands will stay comfortable for hours. 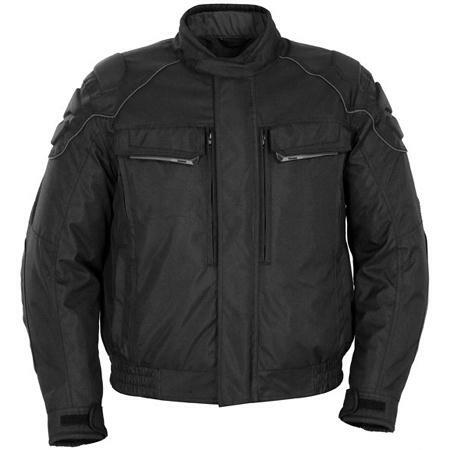 There are all season motorcycle jackets that can be found from specialty stores. Search for those that can be worn from season to season. They will be worth the money that will be spent on them. Can you still think of other gifts that you can give to the motorcycle enthusiast? Find things that they like and they will appreciate the gesture.